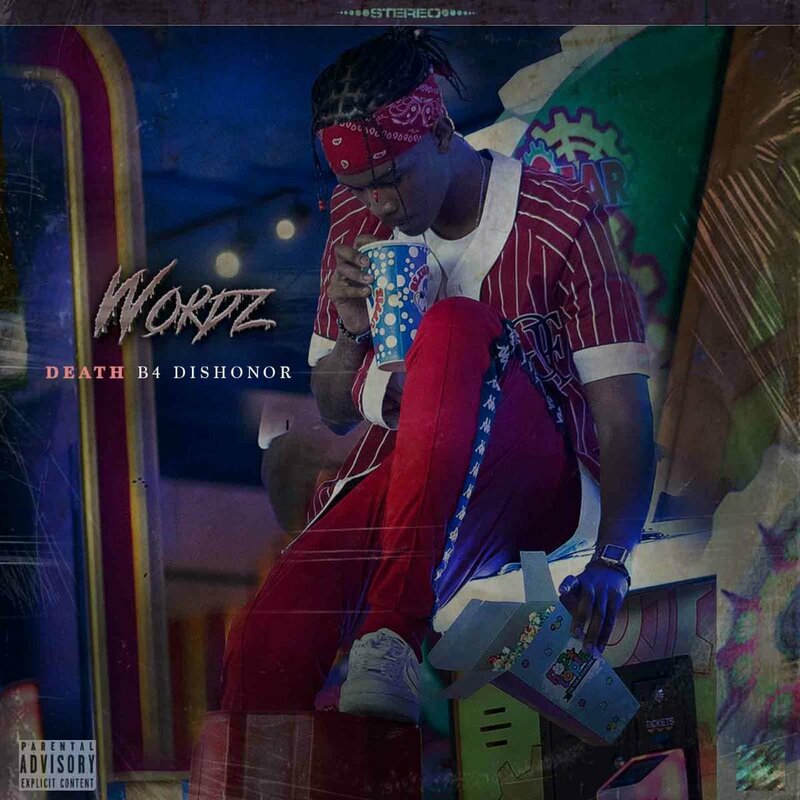 Over the weekend The Wrecking Crew’s Wordz dropped off a new EP called Death B4 Dishonor. This project said to have been made in loving memory of VSK which happened to be hos birthday on the day the EP was released. The project carries about 5 tracks in total and features the likes of A-Reece who also worked on production for the project too.